Cost cutting is a perennial exercise in every enterprise. It is a reflection of an astute business planning and organisational efficiency. However shrewd business organisations take a chronic recourse in economic ups and downs, currency fluctuations, and governmental policies to justify expenditure restraints. Without questioning this economic prudence, 3 PL logistics serves the need of every organisation objectively offering cost optimisation advantages. According to the nature of industry, logistics cost of an organisation varies anything from 1 to 12 per cent of its turnover. This cost apparently is a kind of overhead, and every establishment tries to minimise it. Companies therefore prefer 3PL service providers operating at a huge scale in terms of infrastructure, network, customer base, and experience. The 3PL service provider should have access to technology and automation to an extent that it could provide the cost and efficiency benefits of scale, and could cater to the client’s stipulates varying with market demand. Inventory management and transportation optimisation are the key strengths for a 3PL service provider. More and more companies are consolidating their core strengths and tend to outsource in-plant management. Rather than committing to the fixed labour cost, which may often remain unutilised during lean period, the companies outsource much of the logistics part. Unless there is compulsion of holding on to particular skill set, companies are increasingly falling for giving in-plant logistics to the firms which are good at it. Automobile, engineering, pharmaceutical and electronic companies have already taken a lead in this direction. 3PL operators are offering this support convincingly as they can provide workforce of different sizes as per requirement within a short notice. Even infrastructure companies find it increasingly advantageous to outsource 3PL companies for their on-site management tasks. 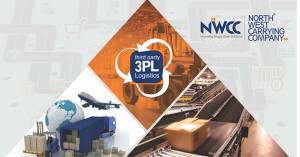 In short, any activity that requires inventory management, fast movement of goods, scalability of infrastructure and manpower deployment is a welcome area for 3 PL companies. According to NWCC’s analysis on the sector wise data, organised retail has seen a phenomenal growth in modern India over the past 7 years. The retail sector of India is now among top five fastest-growing markets globally and by 2015 it is about to touch a figure of US$ 650 billion. 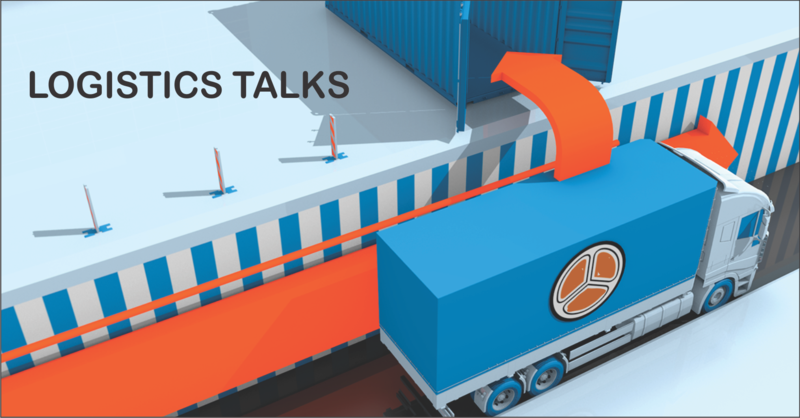 The logistics and supply chain industry is often termed as the barometer for the economic situation in the country. When there is a sudden emergence of a multitude of small and medium so called “3PL / Logistics” companies, it is sign of healthy economic condition of the country. The total mall area available in India is constantly growing, and extant area is about 900 lakh sq ft. This implies a requirement of JIT (just-in-time) supply chain to ensure that the store front never faces a stock-out and neither is it over-supplied. Given the fact that parking and docking space are limited near the mall or commercial streets, 3PL services come handy who shoulder responsibility of storing the goods and supplying them to the outlets with a touch of expertise. Growth of e-commerce market is a new phenomenon. The market for e-commerce is growing by over 30% and is expected to reach a whopping US$ 70 billion. With increasing reach of internet and smartphones, this market is set to touch unprecedented heights. Physical dispatch capabilities, minimising order processing errors, providing secondary in-city distribution channels and embedding technology into the entire transaction is the only way to ahead for the industry. Only accomplished 3PL companies can get meet this need. But to run a 3PL company is in itself a challenging enterprise. 3PL must be able to execute the KPIs in reality on the ground. More than courage and entrepreneurship it is expertise which is learned on job through a long association. To keep 3PL an attractive business proposition, government must be supportive by simplifying labour laws. Today, a warehouse appears like a mid sized factory and availability of skilled/ semi-skilled/ unskilled workforce and retaining them with attractive packages is the real test. Logistics is an important support industry, which actively complements the entire economic activity and growth of the country. 3PL makes a company competitive globally. No wonder, with growing GDP, 3PL is moving from strength to strength.